I know these posts are supposed to be published before the end of the year but I was too busy, well, drinking beer. And to be honest, they also took me far longer than I expected. 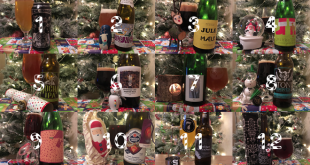 It turns out I drank a hell of a lot of beer in 2016 (according to Untappd: 2347 total, 1391 unique!) And the vast majority of them were good. Very good. Last year I included two runners up for most awards. This year I’ve increased that to a ‘top 5’ for some of the awards. A couple of people disagreed with my stance but I think choosing a top five from 1391 beers is fair enough. 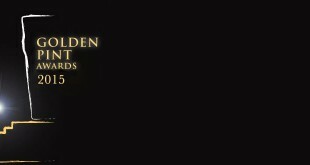 Think of the other four as ‘honourable mentions’ if you like. It’s fair to say I don’t drink a lot of cask beer. It’s just not really my thing. 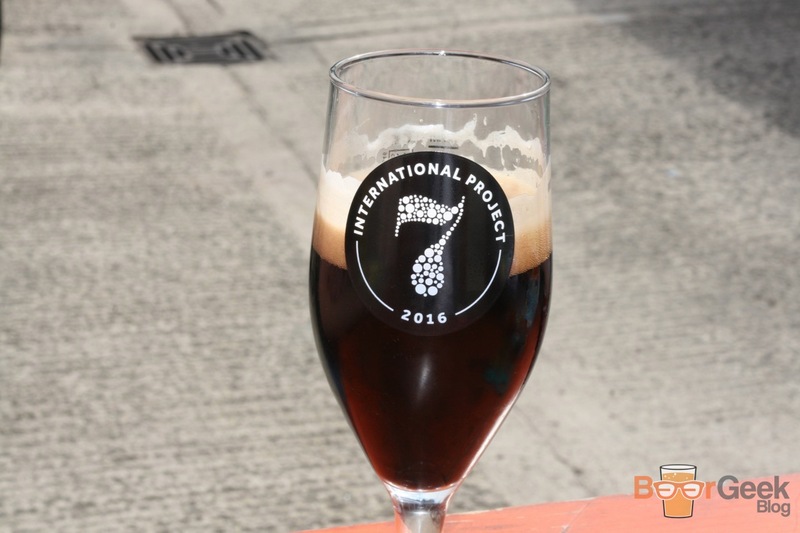 But for the right beer – and crucially, when well kept – it can be a beautiful thing. Yellow Belly Sundae is a clear winner for the second year running. I think I prefer the original, but I’d forgotten how much more depth this version has. 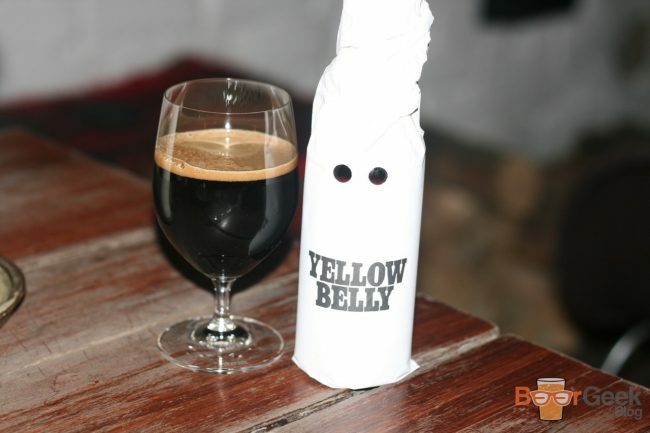 Like Yellow Belly, the aroma is mostly peanut butter and chocolate but there is a slight note of bourbon too. While the taste is sweet chocolate, biscuit and nuts with warming bourbon at the end. I’ve been obsessed with this beer since tasting the Bourbon version in early 2014. Since then I’ve enjoyed Grand Marnier, Pedro Ximénez and Dessert (Cacao Nibs, Vanilla & Cinnamon) editions. They’re all pretty special and this Hazelnut version is no different. With a massive aroma of chocolate and hazelnuts. Taste is the same and more. Roasted malts, chocolate, vanilla and a touch of coffee. But mainly hazelnuts. There’s a clear winner here. But the other four could easily have been 200 different beers, it’s been such a strong year for UK beer. There have been plenty of beers inspired by cocktails but most aren’t very good. I was dubious about Bourbon Skyline too – Buxton’s take on a Whisky Sour – but I trust them so went with it. I’m so glad I did. The bourbon barrel aged Berliner Weisse is really something. The aroma is sweet bourbon. Taste is slightly sour, dry and refreshing with bourbon and vanilla flavours coming through. It’s amazing how much great beer is available in cans these days. Marble Earl Grey IPA was one of my craft gateway beers many years ago. It astounds me that I can now get it in cans, though not quite as much as having 10.5% imperial stouts in cans. I’m not sure the novelty will ever wear off. Despite being a massive Magic Rock fan I was disappointed with their initial canned offerings. Cannonball, High Wire Grapefruit and Salty Kiss are all great beers but the early cans were nothing like as good as on tap. 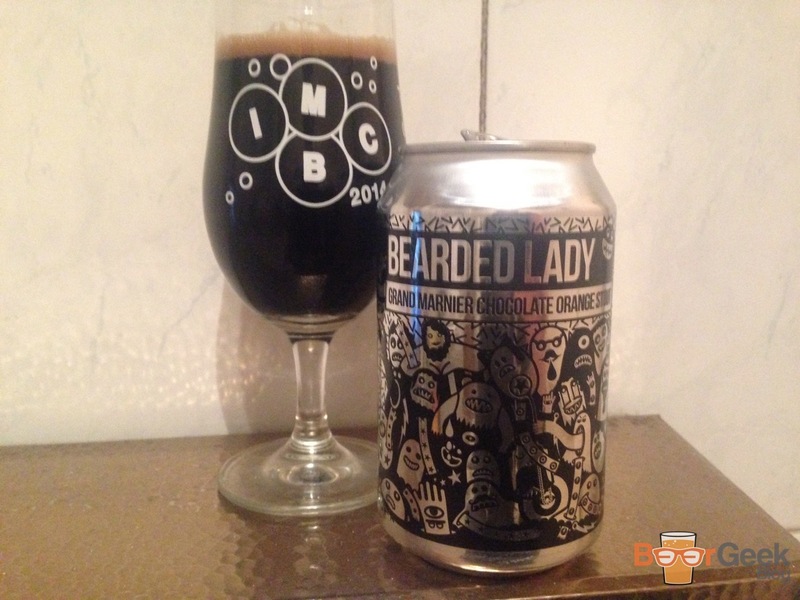 Bearded Lady Grand Marnier was the first that tasted as good out of the can as I remembered from the draft version. It’s dark, thick, rich and delicious. Big and boozy with huge orange flavour but smooth and well balanced. Just a stunning beer. This was one of the few beers I made an effort to queue for at CBC. Then an aroma of intense blueberry and a flavour to match. Almost pure blueberry juice yet it was almost 10%. WHERE’S THE ALCOHOL??? This is one of those mind-bending styles like ‘white stout’. It’s essentially a DIPA with coffee! It shouldn’t work but it does. Initially, it has the smell of a traditional West Coast DIPA then a tiny bit of coffee comes through as well. 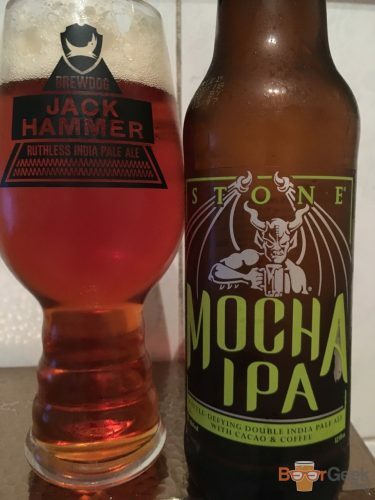 The taste is hoppy, piney and resinous but full on creamy coffee at the same time. It’s actually pretty close to its big brother in terms of flavour though, visually as well. It’s really only the thicker, richer mouthfeel that sets the quad version apart. I’ve never seen that quad anywhere outside of CBC but it’s amazing to have this readily available in cans. 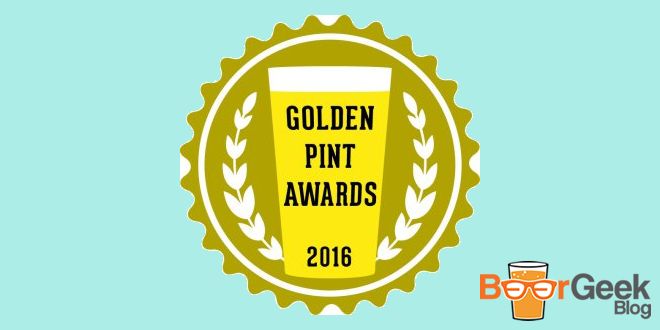 I’ve seen people add this category to their Golden Pints. Although, I’m not entirely sure why. 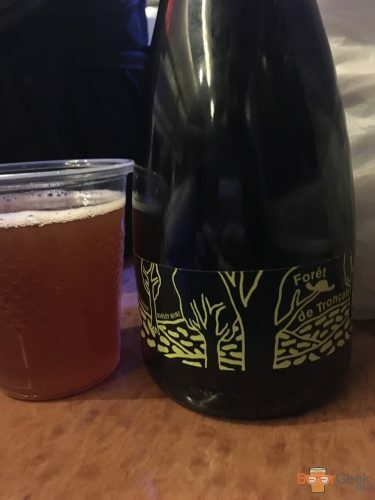 I mean what even is a train beer? Just a beer drunk on the train, right? I guess many people choose decent but generally cheap and accessible beers for their #trainbeers. Maybe stuff available from M&S or Waitrose at the train station. 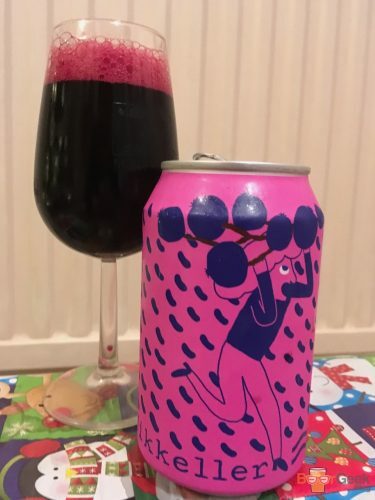 Part of a series of six barley wines from Mikkeller. The same base beer is aged in aged in three different barrels for different lengths of time. This one was amazingly light and subtle for a 19.3% beer. Flavour wise it was sweet and slightly fruity with notes of caramel and toffee coming through. It’s hard to imagine a better #trainbeer. I must remember the stilton next time, though. There have been some brilliant collaborations in 2016. Omnipollo have been involved in their fair share of them. 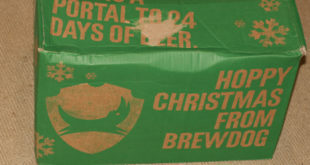 The regular version of Anagram is many people’s beer of the year. But for me, the barrel aged version is even better! I tried them side by side, just to be sure. The taste is just insane. It’s rich and chocolatey with even more blueberry flavour coming through. Then the flavours from the barrel follow; oaky bourbon and a warming boozy finish. Despite BoxBeers best efforts (selling an advent calendar containing ONLY Christmas beers, totally without warning and most very average) I still love a Christmas beer. Well, the good ones anyway. 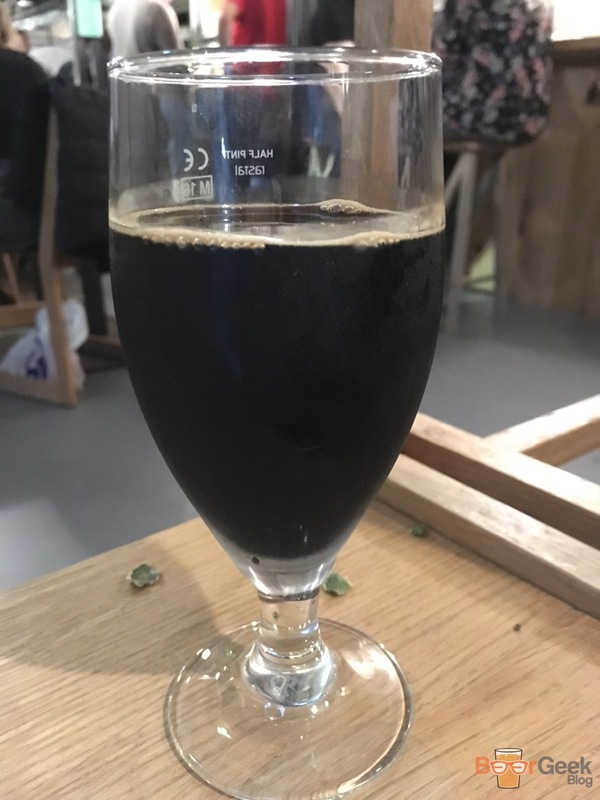 4th: BrewDog – AB:20 (Not strictly a Christmas beer I know but I had it on Christmas Day and it definitely fits the profile). A thick, rich, big and boozy imperial stout with just the right level of spice. There’s a fine line between non-existent and overwhelming and they got it bang on here. The first two times I had it served too cold but my bottle at almost room temperature was absolutely perfect. 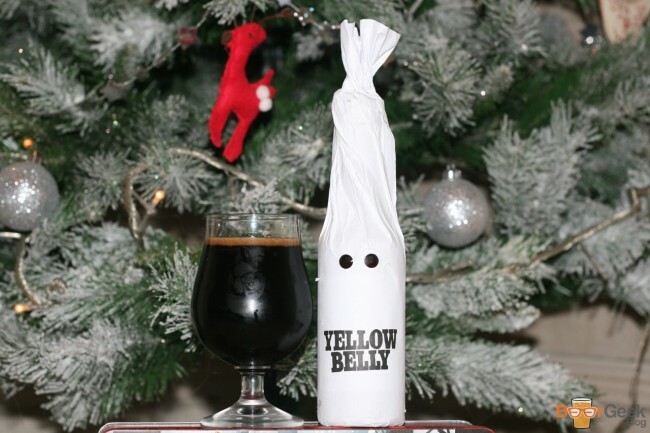 I hope this is rebrewed as it could definitely become a Christmas tradition. This is by far the hardest category. How the hell do you narrow down from 1,391 to just one beer? It’s even harder because for me it’s not just about the beer. The context and overall experience plays a huge part. My first time drinking one of my favourite ever beers on draft, Mikkeller’s Beer Geek Vanilla Shake, at the launch party of To Øl’s new bar BRUS in glorious Copenhagen sunshine, was DEFINITELY my best beer. At the time. But then, so was the Fou’ Foune I had in Cantillon’s brewery. It genuinely tasted better than it ever has elsewhere. After much consideration I’ve gone for this because it was simply stunning and basically left me speechless. If I could only pick ONE beer to have again, this would be it. I’m not going to lie. Branding isn’t something I pay too much attention to. So these are totally off the top of my head and clearly not very original. 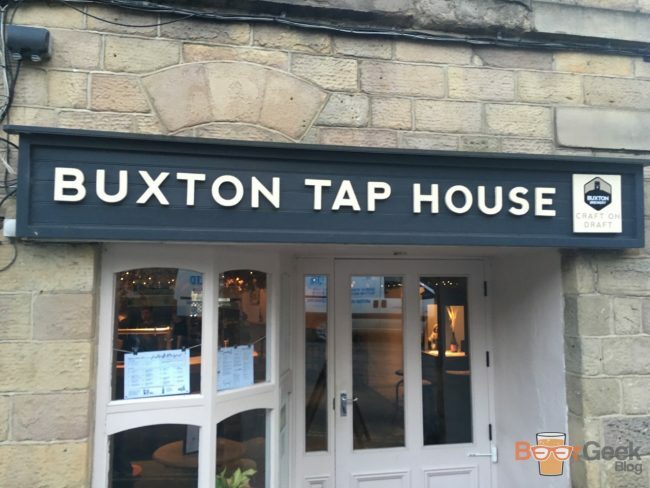 Buxton are clear winners here, again. But I really struggled with the next two. 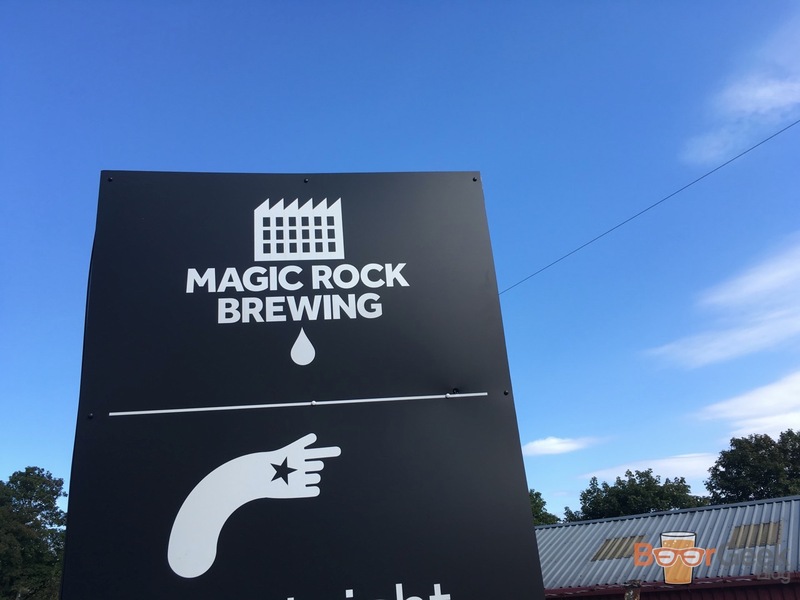 At first I thought Magic Rock hadn’t done enough to make the Top 3, they’ve had some underwhelming beers in recent months. But after completing the above awards I realised that some of my very favourite beers this year have come from them. Various versions of Bearded Lady, Piña Collision and UnHuman Cannonball are all top drawer. Marble take second spot for managing to reinvent themselves in the space of months. From great but fairly traditional – godfathers of craft, in a way – to producing beers as modern and innovative as anybody around. Honourable mentions go to Kernel, Siren, Northern Monk, Wild Beer and probably several others I’ve enjoyed amazing beers from this year. I’ve been a huge Buxton fan for years. They have an entry in my ‘Top 3’ for pretty much every beer style I drink (Axe Edge, Wyoming Sheep Ranch, Imperial Black, Rain Shadow, Yellow Belly etc). They’re really varied and ambitious in the types of beer they brew yet somehow hugely consistent too. They’ve had a fantastic 2016, starting with an interesting series of Belgian-style beers including Tripel, Dubbel & Quad. 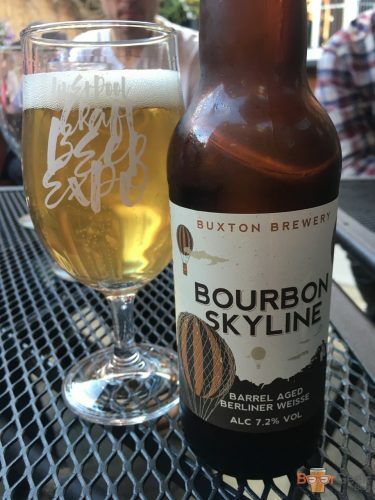 Followed by some stunning new beers like Guatemalan Coffee Extra Porter, King Maker and of course, Bourbon Skyline. Plus, amazing versions of already great beers too: Barrel Aged Double Axe, Single Barrel Rain Shadow, Brett Aged Raspberry Rye Sour etc. And I didn’t even mention the collabs with Omnipollio! *(To Øl would probably replace Cantillon purely on numbers). 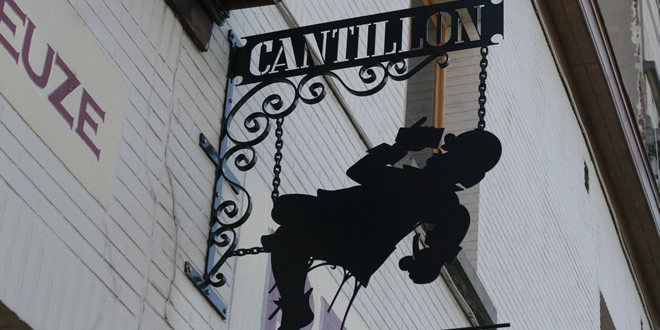 I’ve loved Cantillon since my very first sip of Rosé de Gambrinus in 2013. Their beer was hard to come by in the past but I drank more in 2016 than all previous years combined. Thanks mostly to trips to Cantillon Quintessence in May and Zwanze Day. As well as the increased availability of Cantillon bottles in Manchester bars and online from BeerMerchants and BrewDog. Until I asked Twitter & Facebook and ended up with a huge list. Not just of great new brewries that I’ve liked but forgotten about. But also several that I’ve missed and now need to check out in 2017 (particularly Little Earth Project & Deya Brewing). I’ve not had *that* many beers from Verdant this year as I only discovered them at Indy Man in October. But the few I’ve had have been fantastic. Bloom is as good an IPA as any brewery has ever produced in their first year. While Pulp is a fantastic DIPA and UTO is an incredible double BIPA. They recently released several new beers in cans, so I’ll be working my way through the rest of their range as soon as possible. There are so many great places to drink in Edinburgh. 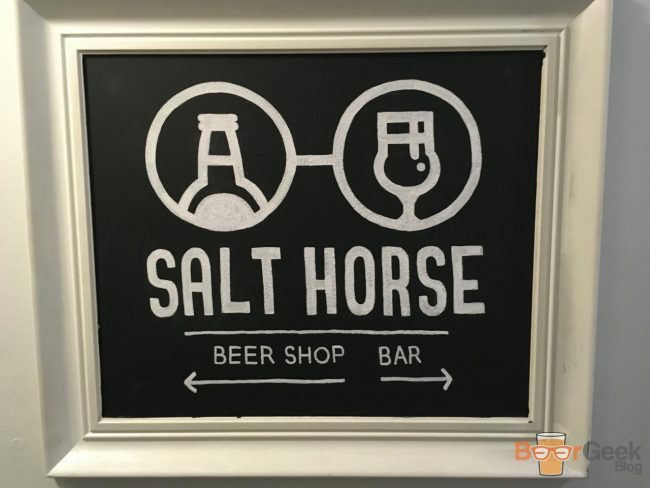 Salt Horse is the newest but already my favourite. An excellent bottle shop in the day, with beers to takeout or drink in. Along with coffee and delicious doughnuts. Next door the bar is small but brilliant. 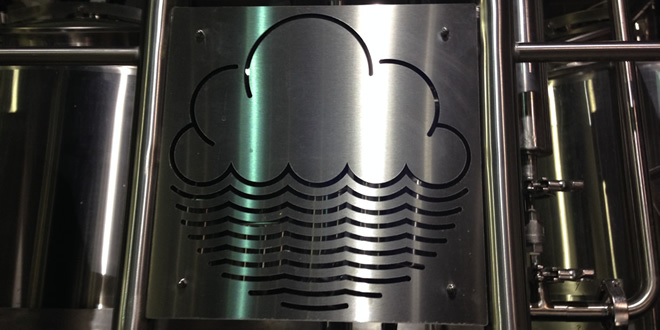 With 10 taps of fantastic range and quality beers. It was the first place I had Buxton & Omnipollo’s Lemon Meringue Pie. 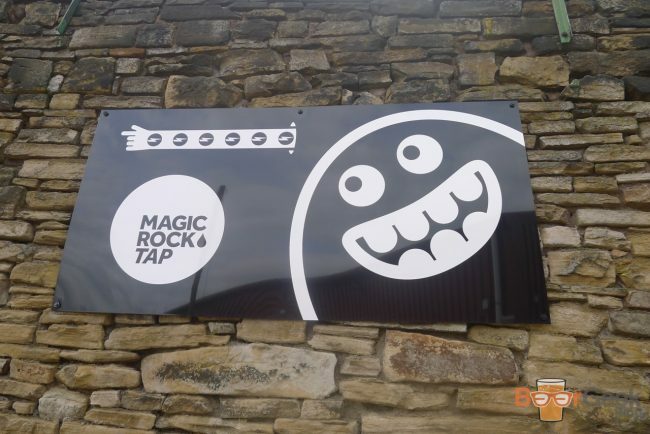 And I found Cloudwater DIPA v9 and Magic Rock Wayniac & Hypnotist there before I did in Manchester. 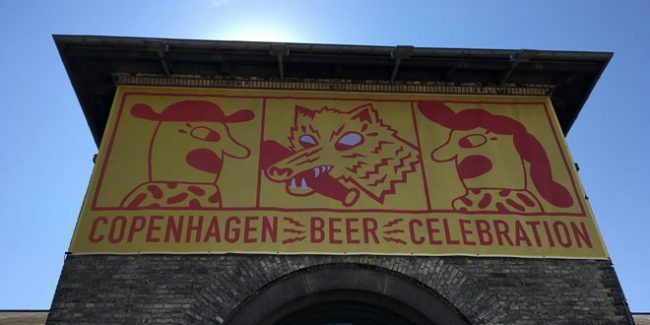 God I love Copenhagen. 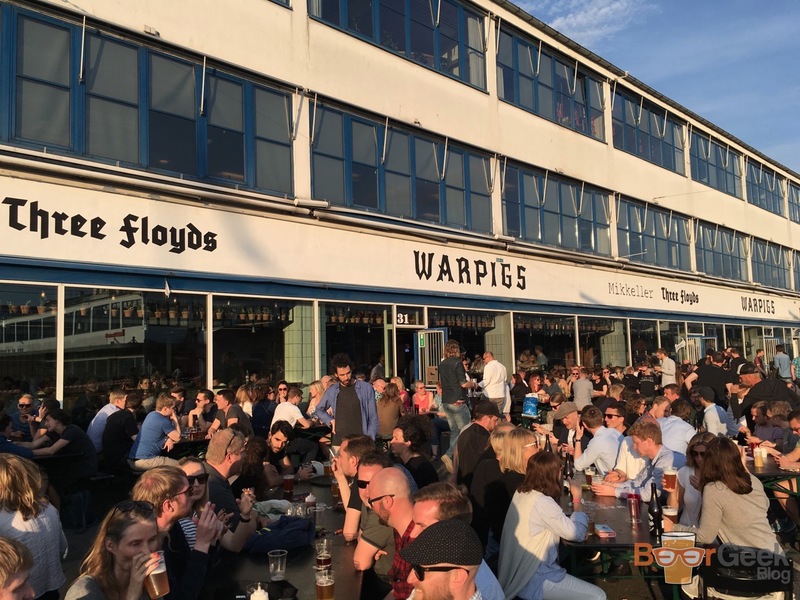 I could fill a top 5 just with CPH bars: Warpigs, Koelschip, Mikkeller & Friends, BRUS etc.. But I’ve gone for the formerly Evil Twin owned Himmeriget on the strength of its insanely good bottle list. 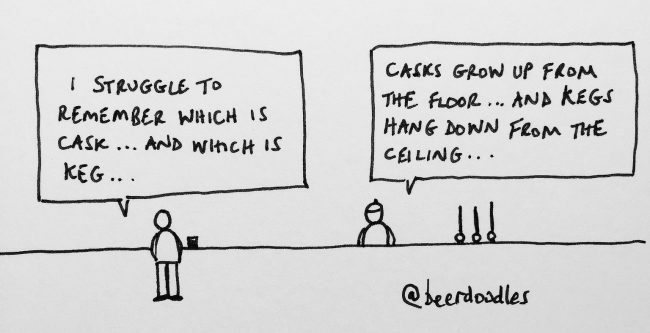 Despite being one of my favourite days of the year I decided not to include Cantillon’s Quintessence since I guess it’s not strictly a beer festival. I think I covered it here well enough here. 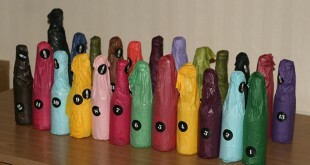 I’ve not bought much beer from supermarkets this year. 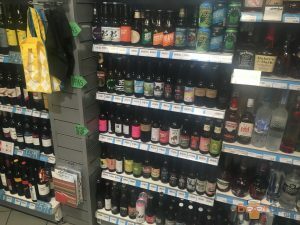 I don’t see the need when there are so many great independent bottle shops and online web stores these days. M&S are worthy of a small mention as they have a very solid range including the likes of Arbor and Northern Monk. But really the only supermarket I’ve bought from regularly are Booths. If you’re not lucky enough to be a Northener, you may not have heard of Booths. 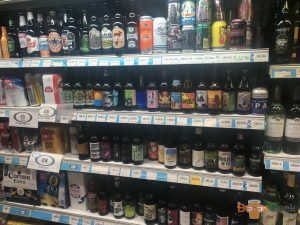 It’s an amazing supermarket with quality products, a fantastic cheese counter and a seriously impressive range of beers. Both craft and more traditional. This place totally blew my mind. Situated seemingly in the middle of nowhere, somewhere between Edinburgh and Perth. It is literally a petrol station. 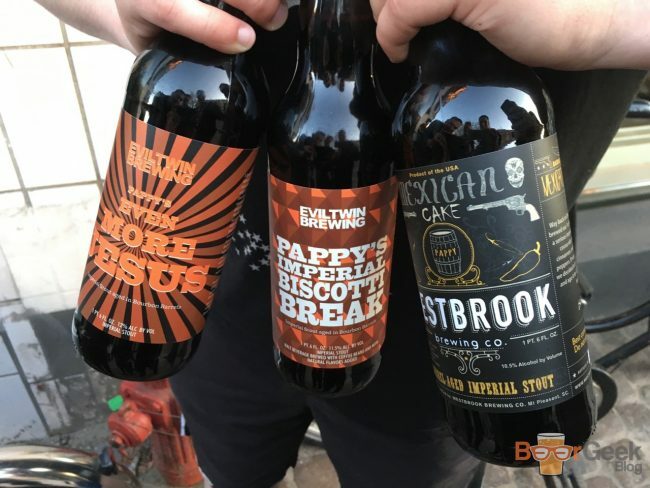 Just one that happens to sell an incredible range of craft beers at very reasonable prices. And we’re not just talking token craft like Flying Dog and Gamma Ray. I mean full on fuss; New Zealand DIPAs, the Buxton/Omnipollo collabs, 16.5% BrewDog beers, Belgian geuzes, barrel aged imperial stouts, the lot. But that’s not the only reason they won. I stupidly left one of my bottles (and even more stupidly, didn’t even realise). Not only did owner Craig go out of his way to let me know, he then offered to drive it several miles to a different petrol station. Because it was less of a detour for my return journey! Now that’s service. The main reason I don’t buy a lot of beer from supermarkets is the internet. There are SO many great online stores I could have made a top 10 here (mental note: do a ‘Top 10 Online Webstores’ post in future). I’ve narrowed it down to the two I’ve used the most (#1 & #2), and the one I think deserves massive credit (3, obvz). The latter for doing an amazing job of competing with the big boys whilst sticking to his beliefs. 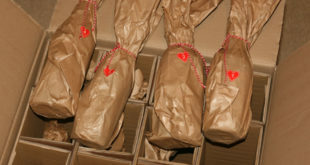 If I ever ran an online shop, it’d be very much like Hoptimism. If I wasn’t so lazy anyway. I just love Beergium. They’re based in Belgium so we have to pay in Euros. It’s depressing that since the Brexit referendum the exchange rate is pathetic, meaning everything costs significantly more. But I don’t even care because it has loads of stuff that you just can’t get else where. Particularly big American stuff. 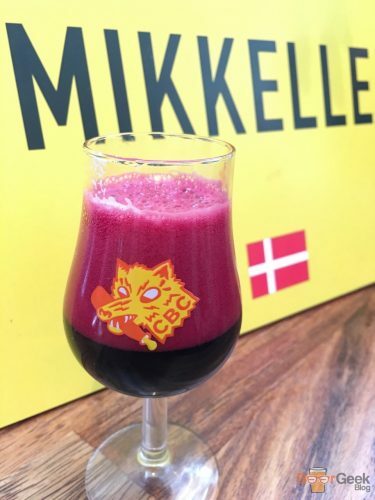 In 2016 alone I bought Pipeworks, Dogfish Head, Bear Republic, AleSmith etc.. Not to mention Omnipollo, Amager and Mikkeller stuff that we never see over here. And to be fair, despite the terrible exchange rate and even factoring in international shipping it remains good value. €2.59 for Rochefort 8 anybody? 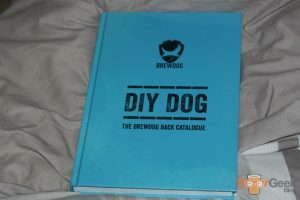 Not just a beautiful archive of every beer they’ve ever brewed but the recipes converted for home brewing too! Maybe someday I’ll brew the San Diego Scotch Ale that I missed! I genuinely can’t think of a blog that I read on a regular basis. I don’t even have enough time to write my own two. For anybody that remembers anything I wrote in 2015 this is somewhat contradictory, I know. Cloudwater’s blog and social media presence was one of the things that annoyed me about them in the early days. I felt at times they were showing off about the money they spent on a brand new brewery and at one point they had more Twitter accounts than beers available. And then their early beers weren’t good enough to justify that level of early hype for me. But over time they’ve won me over. I’ve been a fan of their hoppy beers for pretty much all of 2016 (especially DIPAv2 which is still the best). 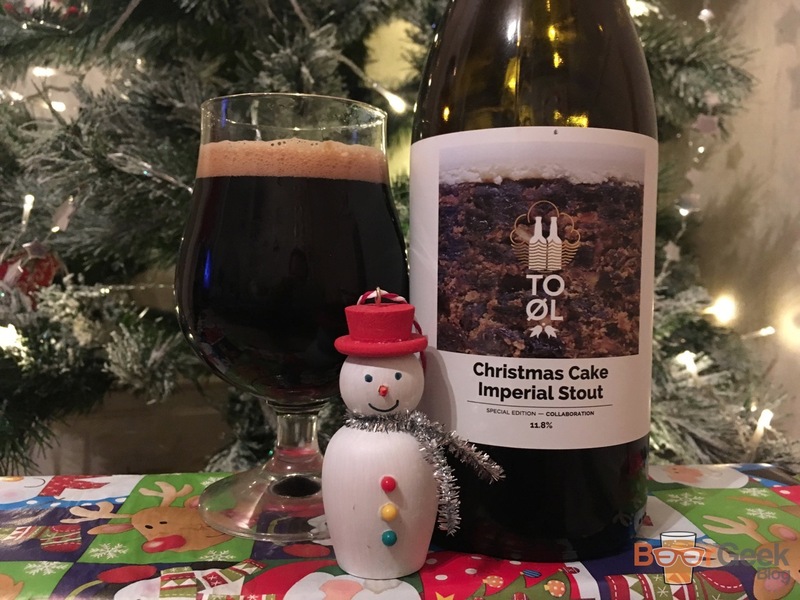 And by the end of the year they were producing dark beers that I love too; Christmas Cake Imperial Stout and Pedro Ximenez BA Imperial Stout especially. I digress. As well as being won over by the beers I can’t help but be impressed by the openness and level of detail of their blog posts. 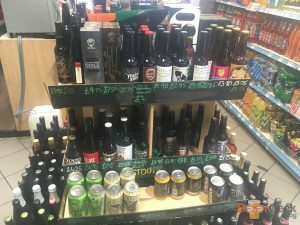 Long posts detailing the thinking behind the ever evolving DIPA series, the potential impact of Brexit and the reasons they’re switching from bottles to cans have been enlightening and genuinely refreshing. A perfect example was published just other other day. 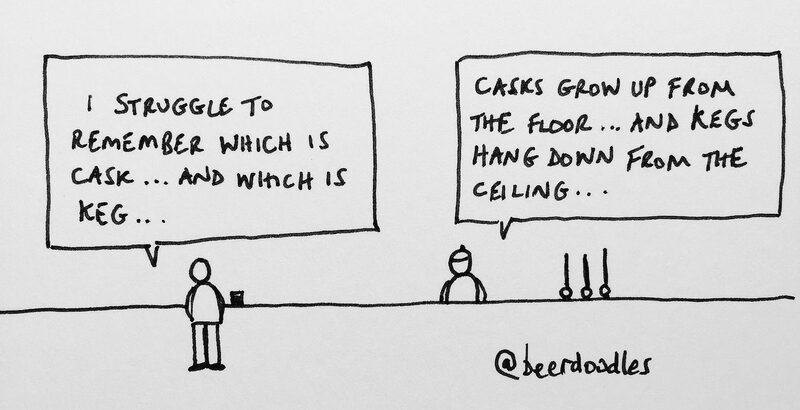 They announced this week that they will no longer be producing cask beer. But rather than leaving it at that, as surely any other business would do, they produced a 7,000 word essay explaining exactly why they came to the decision. 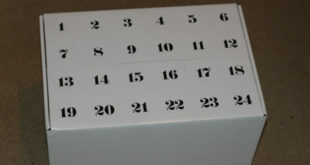 Including detailed production numbers, sales figures and projections. I said last year I was ashamed I didn’t even know who Simon Johnson was and hardly follow any beer people on Twitter. I’m doubly ashamed this year that I still don’t, on both counts. I’ve only been following for a week or so but I’ve already laughed several times. Still. Well I’m not going to stop before 5,000 am I? Seriously, it is a great app. I initially used it purely to record my own drinking (I may have slight OCD and like to track anything I can). But what I didn’t expect was to benefit from the social side. 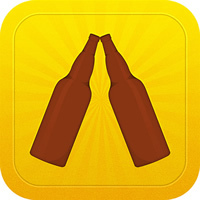 I’ve met loads of great people because of Untappd including some of my best friends. 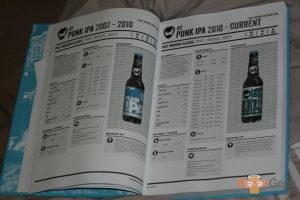 It’s really useful for discovering beer too and it’s getting better all the time. With more and more bars becoming ‘Verified’ it should continue to go from strength to strength. As a massive foodie I love the fact that I can now combine my love of food with my love of beer. Be it festivals or brewery taps with quality street food vendors, bars with good quality food or most excitingly, top restaurants beginning to embrace craft beer. Holy Crab are a Manchester based street food vendor who I seem to have followed round for much of 2016. 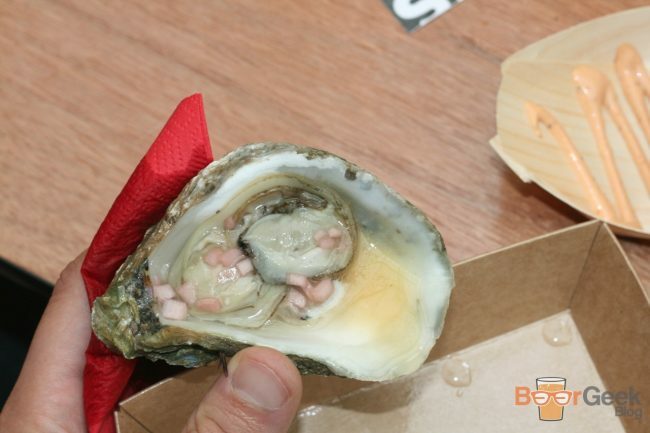 Their produce a range of seafood delights including crab balls, crab fritters, crab sliders, crayfish sliders. 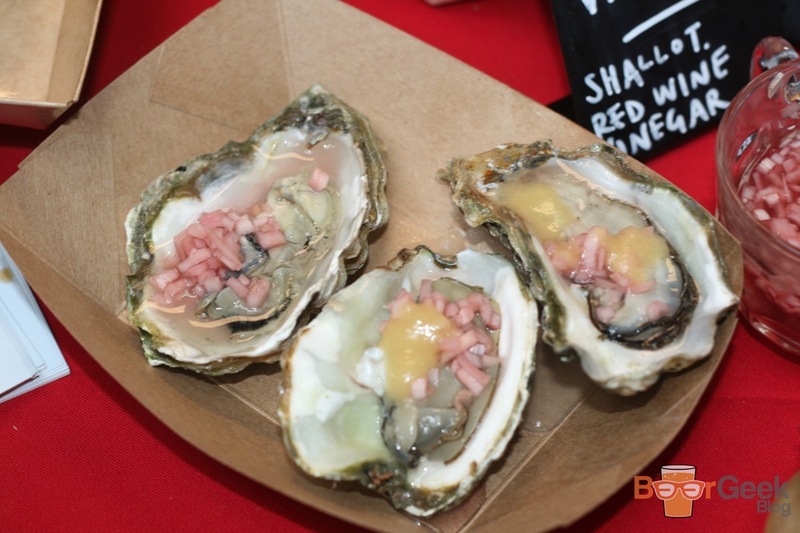 But it’s their oysters that I’ve enjoyed the most. They’re top quality and phenomenally fresh. They come with a lovely shallot vinegar and even beery sauces. 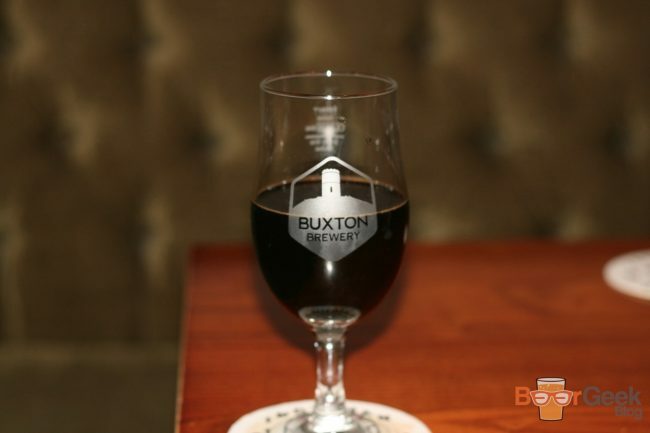 A top class, fine-dining restaurant with an incredible beer list. Feel free to let me know in the comments whether you agree/disagree or those a glaring omission.